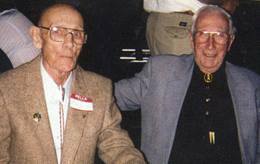 Known as the "Father of Broadhead collecting", Floyd's interest was sparked by 1988 Hall of Fame Inductee, Roy Case back in 1948. 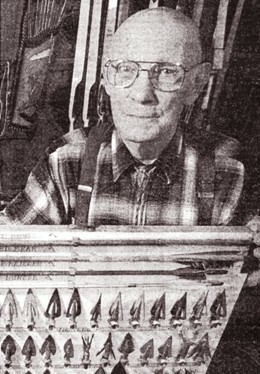 His involvement in archery began in 1939 and he bought his first hunting license in 1949, the same year he met Fred Bear. 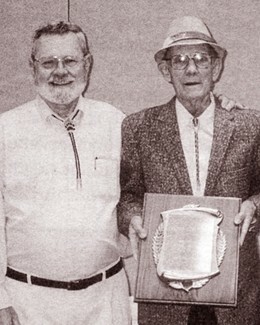 He joined the NFAA and shot in their first tournament in 1946. After that he assisted Karl Palmatier in running several national tournaments.